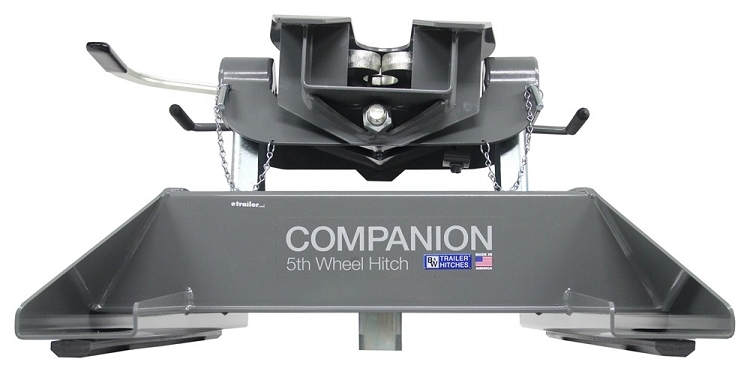 B&W RVK3500 Companion Fifth Wheel Hitch Assembly: in ten minutes! 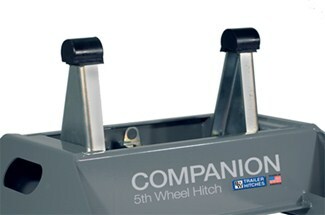 The Companion Fifth Wheel Hitch comes in two boxes, one with the base and one with the coupler. To assemble the Companion, two upright arms are attached with 8 bolts, and one post is attached with two U-bolts. The B&W RVK3500 Companion can be assembled in about 10 minutes. 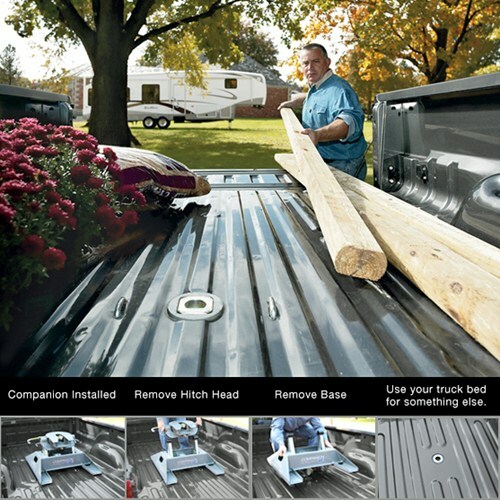 The mounting kit that the Companion Fifth Wheel Hitch uses is the TurnoverBall system. The under bed mounting system is truck specific and installs with no drilling, welding, or bed removal in about an hour. The B&W RVK3500 Companion should not be mounted using any other mounting method. 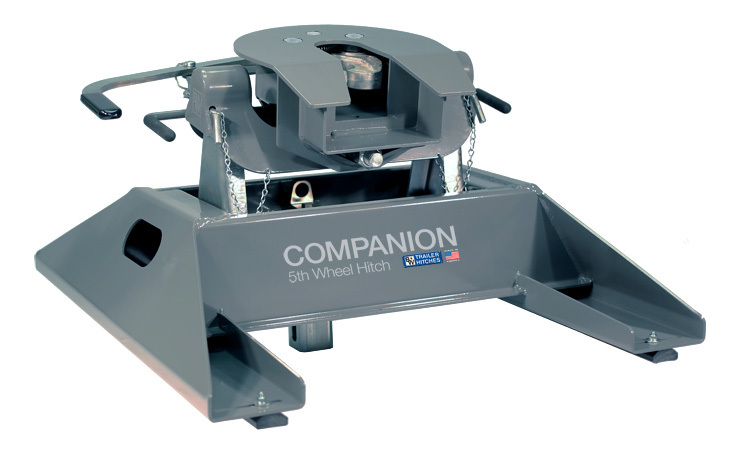 The Companion wheel hitch can be quickly and easily removed from the bed of your truck by 3 simple steps so that you can easily acquire more bed space so that you can back to using your truck as a hauling tool again. The hitch can be assembled and dissembled in just minutes! Smooth, Safe, and Comfortable Ride! 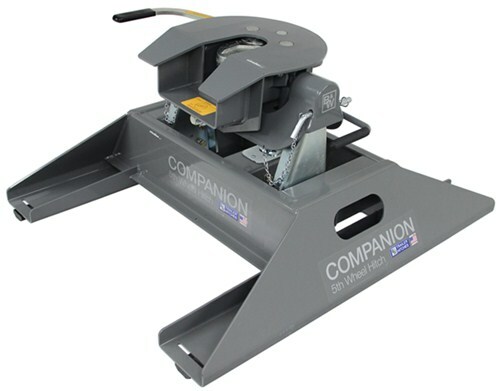 In addition to the sturdy jaw, the Companion has durable polyurethane bushings built in to provide a smoother, more comfortable towing experience. These bushings sit on top of the pivot arms that support the fifth-wheel head. Because the head is resting on a padded area, it is able to pivot without clanking. The ability of the head to pivot - both front to back and side to side - along with the trailer also helps to limit the chucking that may occur with a more static hitch. 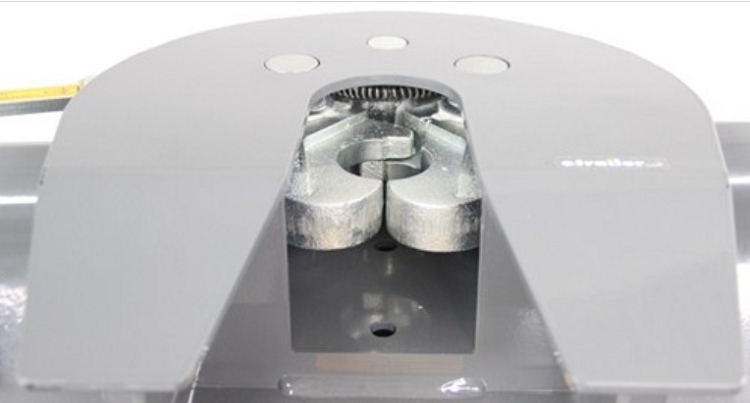 Full 1" wrap-around jaws fit kingpin perfectly, eliminating sloppy starts and stops. Patented hydraulic dampener permitting a controlled 7 degree side to side tilt. Hitch height: 16-1/4" - 18-1/4"
Click submit an offer above to see what happens!